We have only ever been on all inclusive holidays abroad and with young children, I can’t imagine doing it any other way. Although we are open to the idea of self catering holidays in the future, right now this is what works best for us as a family. I’ve spoken a lot about our love of travel, if money was no object we would travel a lot more than we are able to now. We’re always planning the next adventure, in fact I’ve just been browsing last minute holidays in the hope of maybe convincing the husband that we need a holiday during the school Easter holidays! There are some amazing deals to be had and I really feel like Spain is calling my name at the moment…! My kids are pretty fussy eaters, they know what they like and they like to stick to it. As much as I want them to try new things, they are not very open to it. 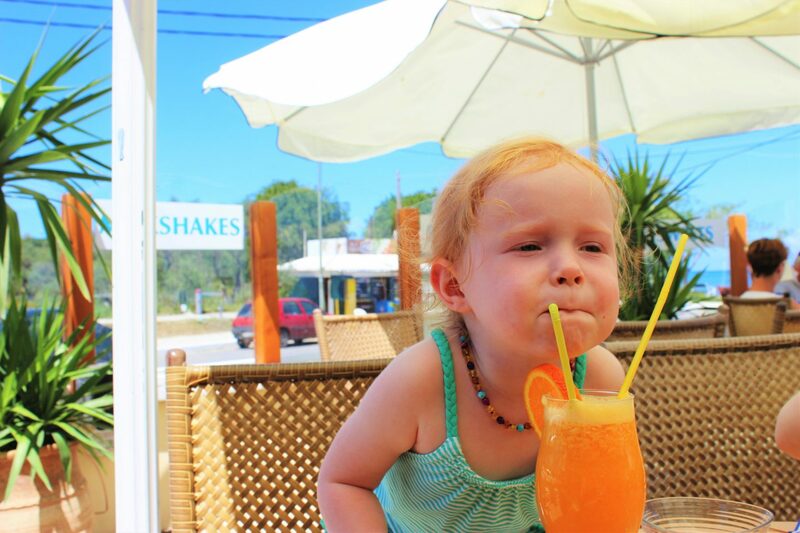 All inclusive holidays offer a huge range of food options, so if there’s nothing that your child fancies, there’s always pizza, chips or pasta so they definitely won’t go hungry! Drinks are included, so you don’t need to worry about buying lots of drinks to keep the kids hydrated in the heat. And of course, there is the alcohol! Holidaying with kids is never going to be easy, so a glass of wine or two is a must for me, and it’s great to know that it’s included. I don’t know about you, but my kids have a favourite word, “snack”, I can’t even tell you how many times a day I must hear that word! Most all inclusive packages include snacks such as ice cream, cakes, crisps etc. So you don’t need to worry about satisfying your children’s never ending appetite. There’s no need to worry about finding a supermarket to buy food and then cooking, it’s time to relax. I’m not one for cooking at the best of times, so I certainly don’t want to go on holiday and have to cook. 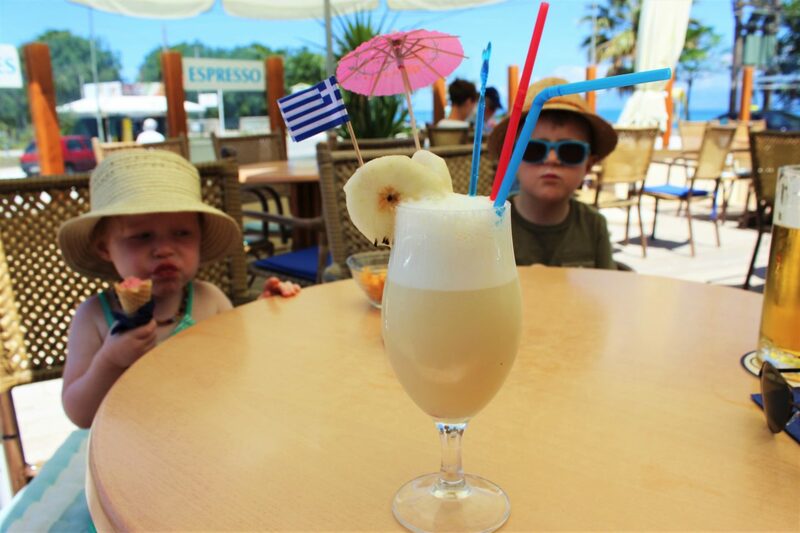 All inclusive holiday’s take the hassle away and allow you to relax, well, as much as you can with children in tow! Once you’ve paid for your all inclusive holiday, that’s it, there will be no other costs that crop up. Of course if you choose to leave the resort for a meal, excursions or taxi rides, those things will cost you, but if you are planning to stay at the resort for your entire stay, then you are completely covered. What do you think? Are you an all inclusive family or self catering and why?